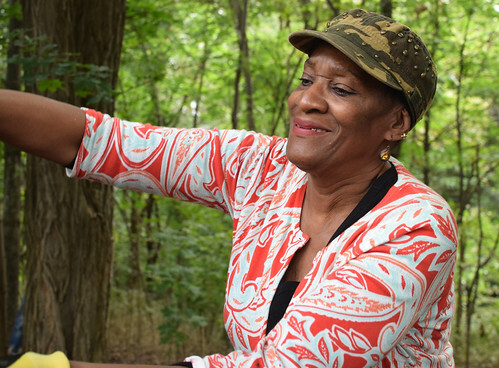 It’s always smart to call before stopping by in case we are out at a meeting or in the field. 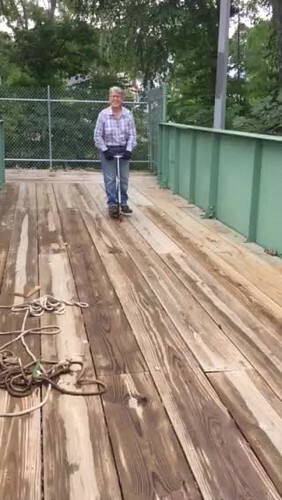 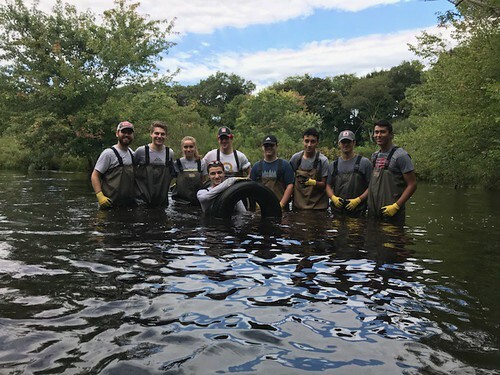 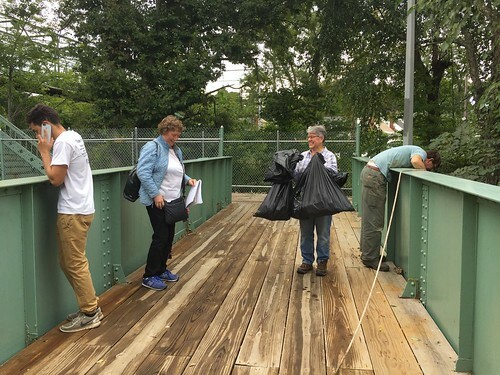 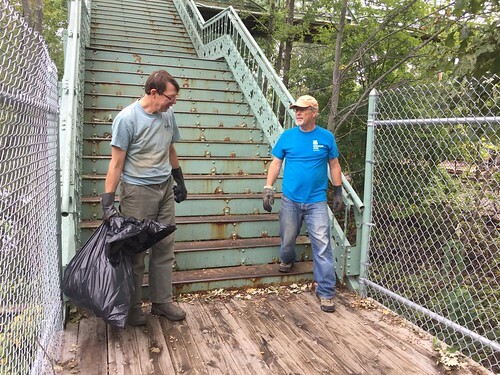 The Neponset River Watershed Association is a member-supported conservation group working since 1967 to clean up and protect the Neponset River, its tributaries and surrounding watershed lands. 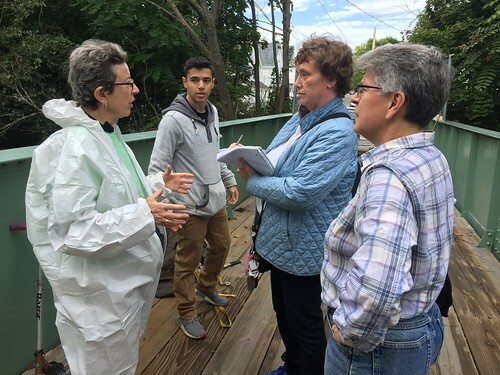 Our goal is a clean, healthy, accessible river and watershed, from the smallest headwater stream to the estuary in Dorchester Bay. 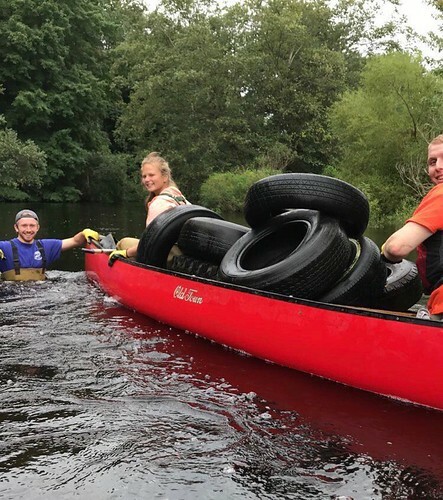 The River has greatly improved its days as a severely polluted industrial river. 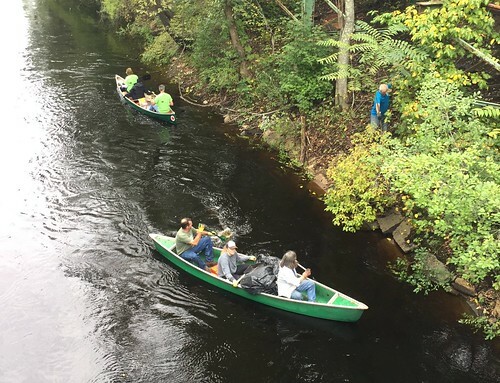 Today, most streams in the Neponset River system are swimmable during dry weather, and much of the river has been opened up for canoeing, bike paths, and waterfront parks.